Looking for movie tickets? 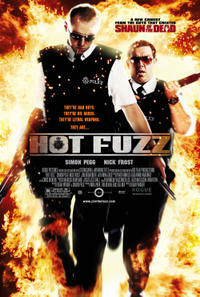 Enter your location to see which movie theaters are playing Hot Fuzz near you. A British constable feels certain foul play is afoot when grisly accidents rock his quiet village.